The Azimut 55E is a popular model for those seeking uncompromising luxury and comfort at sea. 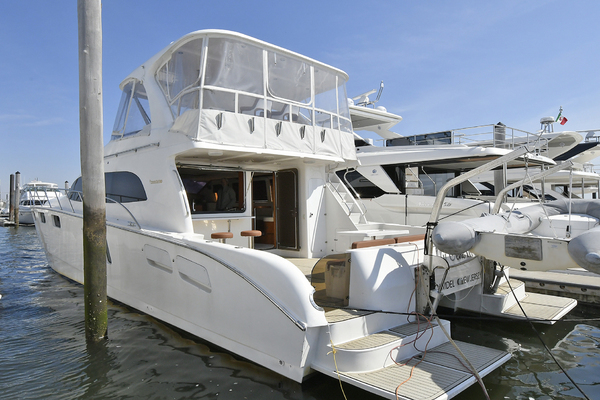 The open style saloon and galley is perfect for entertaining, making the boat feel very large. Equipped with fly crane, Xenta joystick and very few operating hours,only 285. Private boat never chartered! 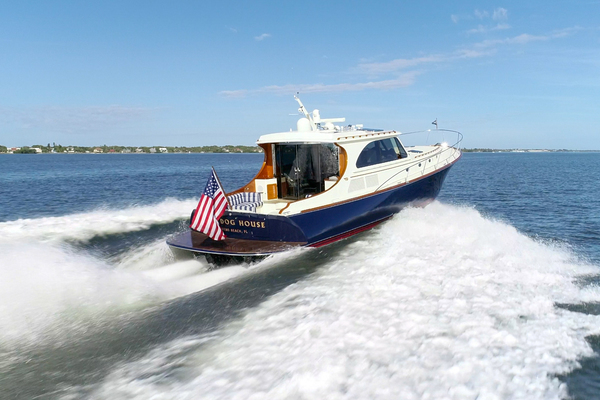 - Flybridge crane (Opacmare), - Xenta joystick, - Crew cabin with WC / air conditioning, - Wooden floor in salon above, carpet below, - bow and stern thruster, - Biminitop, - Wetbar with sink, grill and refrigerator on the fly, - Stereo system on the fly, - cool box in the cockpit, - Up / Down TV in salon, - Raymarine package with cameras in the cockpit and machine room, - Raymarine SAT Antenna, - Raymarine radar system, - Raymarine Autopilot with remote controll, - Raymarine VHF radio, - chain counter, - underwater lighting, - searchlight, - Generator Kohler, - Air conditioning in all cabins, - hydr. Gangway.